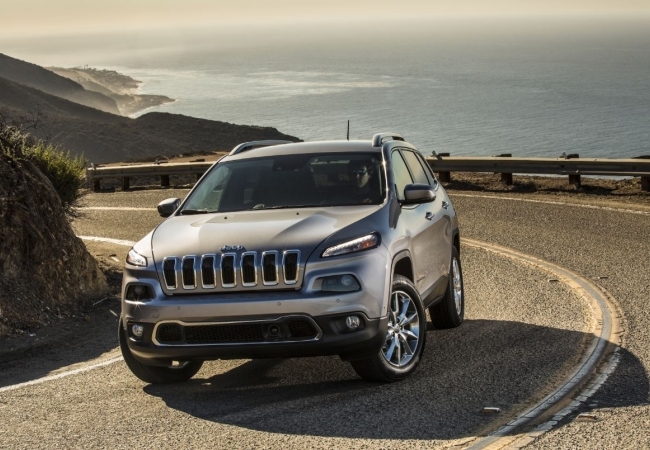 Find a new Jeep Cherokee at your local Cincinnati, OH Jeep dealership. 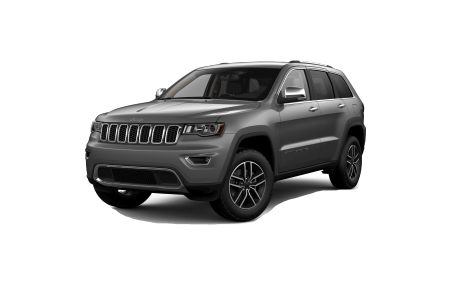 Overview A leading full service dealership, Northgate Chrysler Dodge Jeep Ram has an incredible selection of rugged Jeep SUVs at our Cincinnati, Ohio dealership. Are you looking for the kind of SUV that's as comfortable in tough off-road terrain as it is on the city streets? Look no further than the beautiful and versatile new Jeep Cherokee. With an advanced 4x4 system and impressive engine, you'll enjoy authentic Jeep performance in any condition. 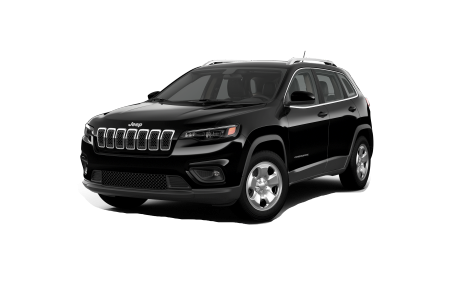 The Jeep Cherokee offers a comfortable ride, luxurious interior, and muscular exterior for the kind of world-class SUV experience that you've come to expect from a Jeep SUV. Why Us? At Northgate Chrysler Dodge Jeep Ram, we're committed to bringing you the very best in price, service, and selection. Our knowledgeable sales and automotive finance teams are here to serve you and answer all your questions. Visit us today for an exciting test drive inside the new Jeep Cherokee at Northgate Chrysler Dodge Jeep Ram in Cincinnati, OH. If at any time your vehicle needs service and maintenance, take it to the professionals at the Northgate Chrysler Dodge Jeep Ram automotive service center. The certified technicians at our state-of-the-art facilities will get the job done right and have you back on the road in no time. Visit us today or schedule your next service appointment at our Cincinnati, OH dealership.